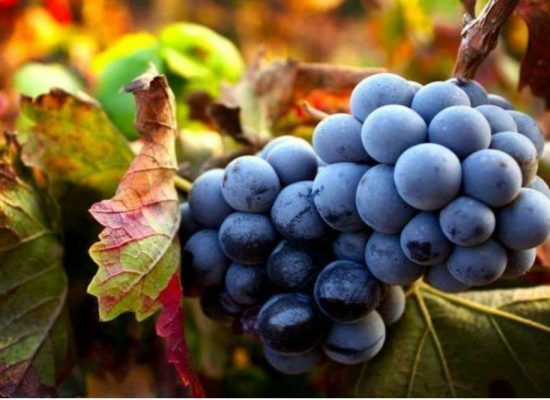 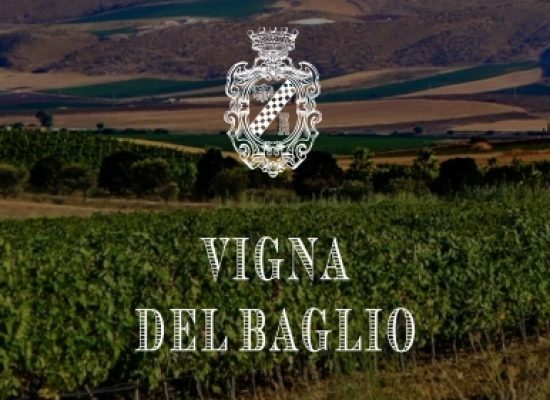 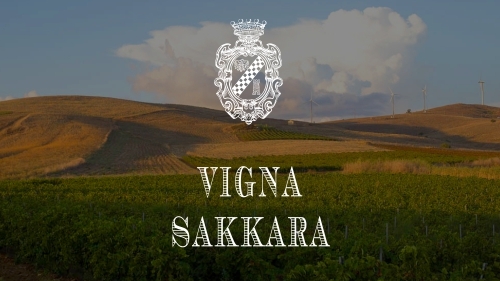 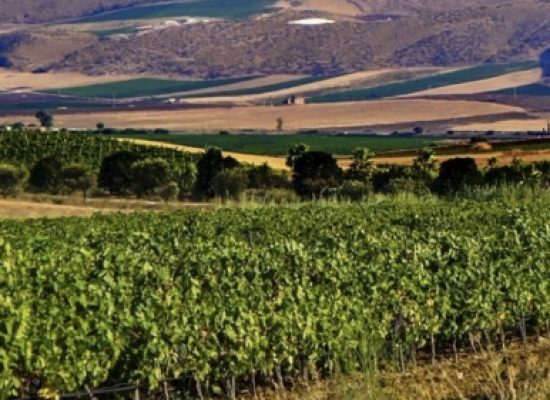 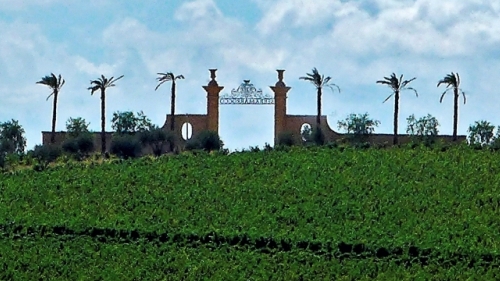 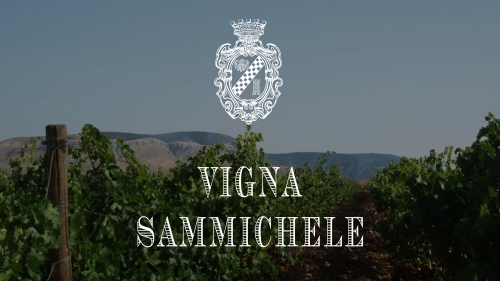 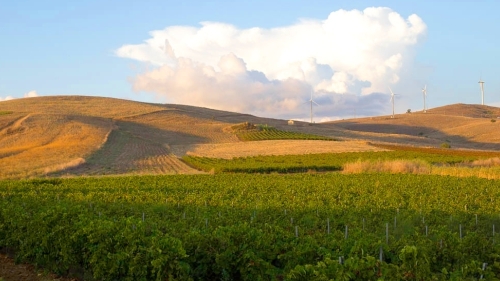 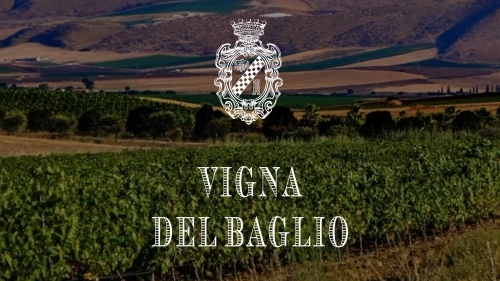 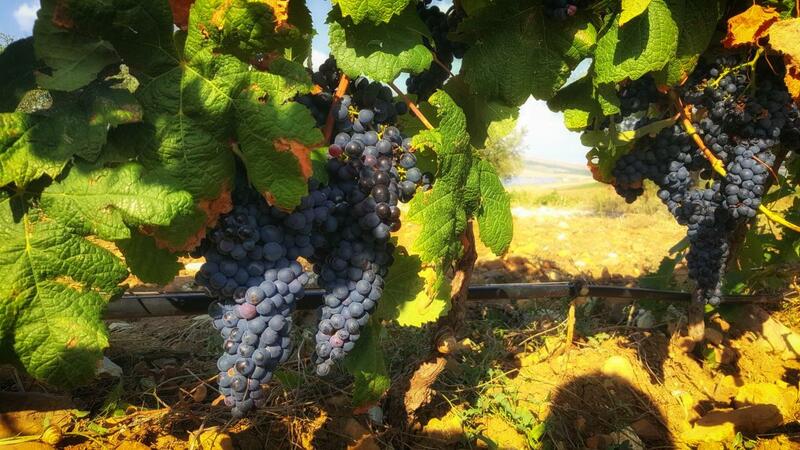 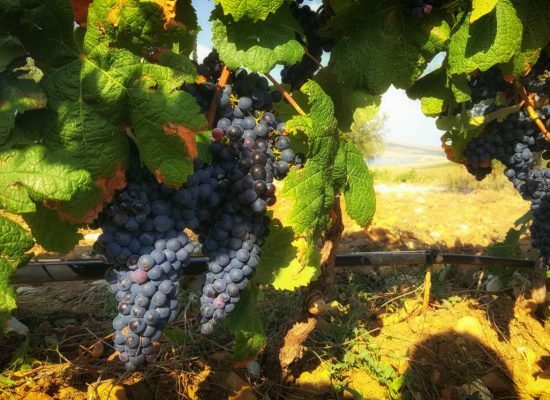 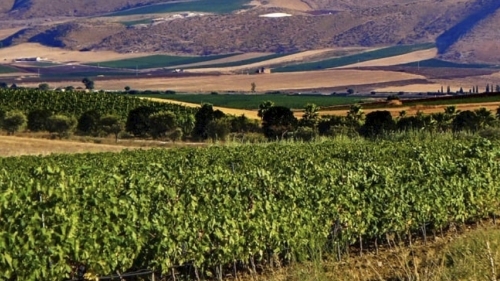 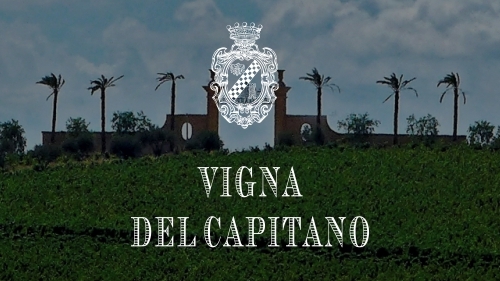 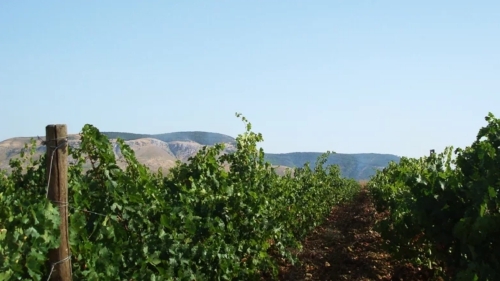 VIGNA del BAGLIO of about 4.85 hectares, at an altitude of about 325 meters s.l.m. 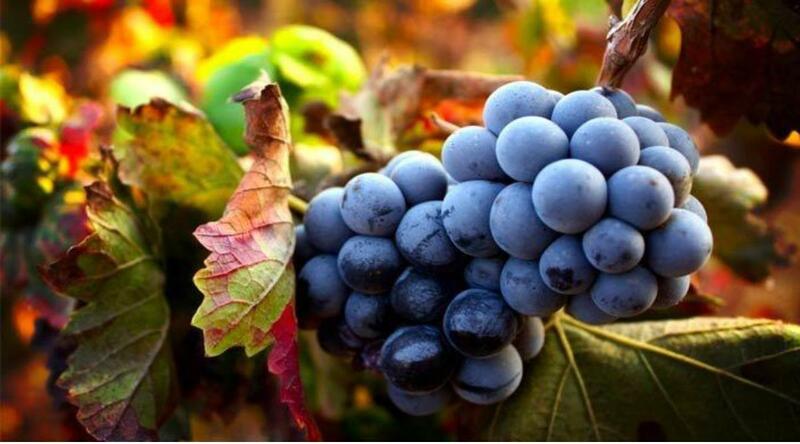 in a calcareous clay soil of medium mixture, stony, rich in skeleton. 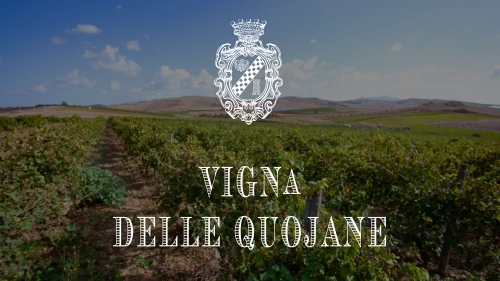 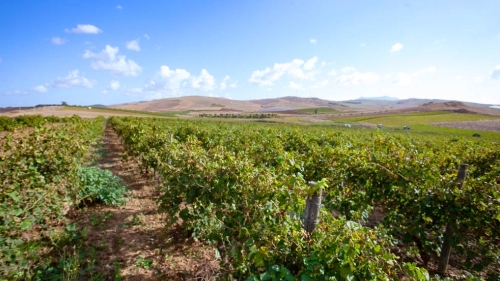 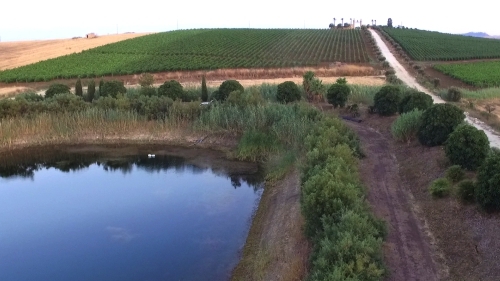 Vineyard planted exclusively in Nero d’Avola: the extension of the plot, piled in wood, is reared with espalier with Guyot pruning, density of 7,143 vines per hectare and planting height of 2 m. x 0.70 cm., to obtain a low yield plant production of about 1, 40 kg. 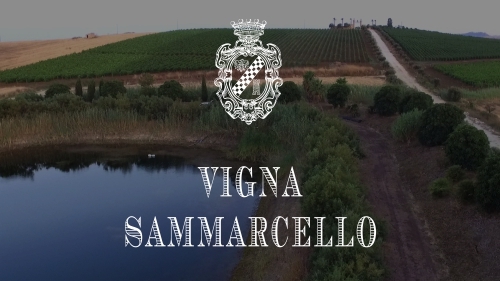 From the grapes harvested between 10 and 15 September, the Baglio di Serramarrocco is born, elegant nero d’avola in vinified purity in steel.